JavaServer Pages (JSP) are files which contain HTML and Java code. The web cotainer compiles the JSP into a servlet at the first time the JSP is accessed. The current latest version is 2.1. The JSPTL encapsulates the core functionality common to many Web applications as simple tags. The current version is 1.2 is part of the JavaServer Pages Specification version 2.1. MVC Design pattern is used to separate the logic of different layers in a program in independent units. This is known as the principle of Separation of Concern. View – Used for all the UI logic of the application(JSP,HTML ,JS,etc..), that the final user interacts with. Controller – interact between Model and View components to process all the business logic and incoming requests, manipulate data using the Model component. Software applications are developed by using the Spring framework. It’s provides lot of components and functionalities. 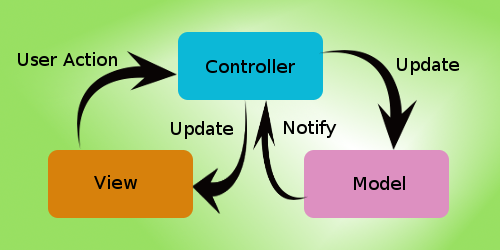 Spring Model View Controller (MVC): MVC helps for app development. 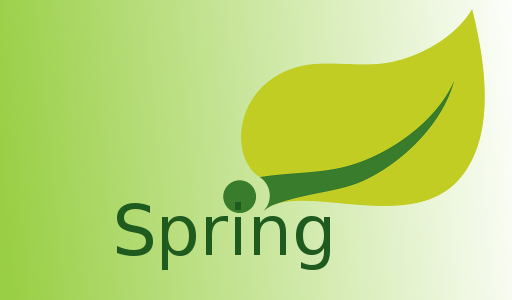 Spring Core: It provides Inversion of Control (IOC) or dependency Injection. Spring Transaction Management: It provides transaction management for apps. Data Access Framework: It provides data or information management functionality. Hibernate is a Object Relational Model Framework. It provides flexibility to change the database. Java Persistence API (JPA) are also used, ORM like Toplink, Eclipselink, etc. Hibernate not only takes care of the mapping from Java classes to database tables (and from Java data types to SQL data types), but also provides data query and retrieval facilities. A strut is favoured framework. 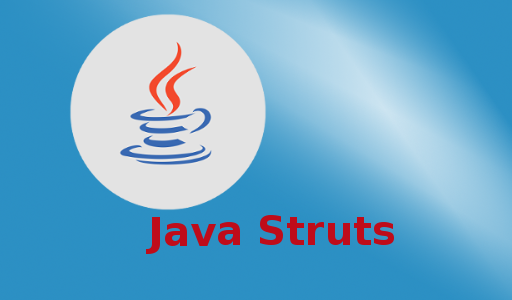 Tag library is provided by Strut, you can also use action classes to perform better operations. Lot of apps are launching in today’s IT market. In today’s world, app development is the major one; it is difficult to create the web application without using Spring, Hibernate and Java. This will be the first choice for most of the developers. 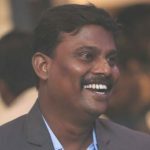 JBOSS AS is an open-source execution of java 2 Enterprise Edition (J2EE) that is used for executing java applications and other Web-based applications and software. JBoss also supports many operating systems, including Portable Operating System Interface for Unix (POSIX) platforms, GNU/Linux, Free Berkeley Software Distribution (FreeBSD), Mac OS X, Microsoft Windows, and other JVM-compliant machines. 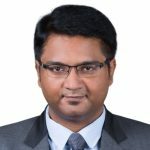 Enterprise Java Beans is a development architecture for building highly scalable and robust enterprise level applications to be deployed on J2EE compliant Application Server such as JBOSS, Web Logic etc. Enterprise JavaBeans offers enterprises the advantage of being able to control change at the server rather than having to update each individual computer with a client whenever a new program component is changed or added. The JDBC API is a Java API that can access any kind of tabular data, especially data stored in a Relational Database. The JDBC API was modeled after ODBC, but, because JDBC is a Java API, it offers a natural Java interface for working with SQL. JDBC is needed to provide a "pure Java" solution for application development.